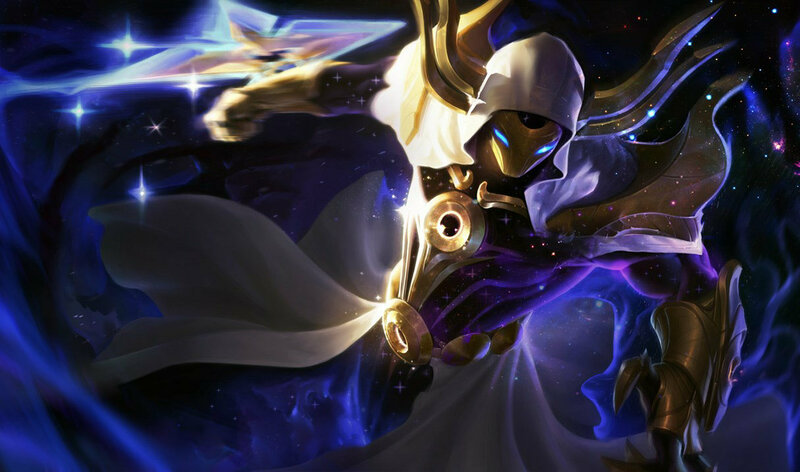 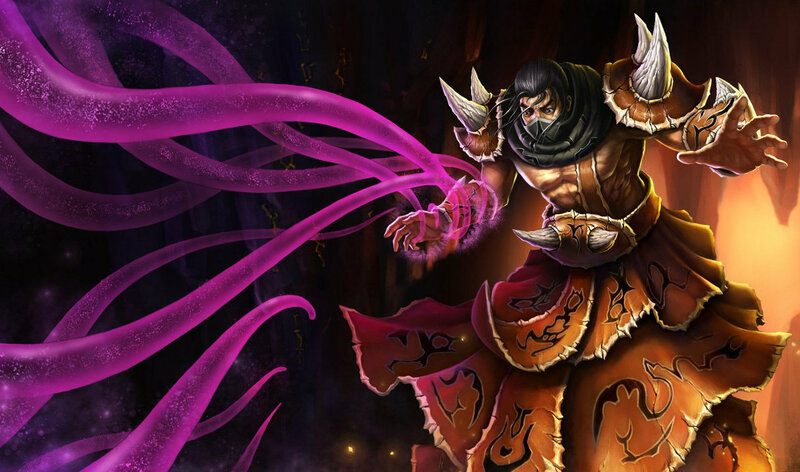 Cutting a burning swath through the darkest places of the world, Kassadin knows his days are numbered. 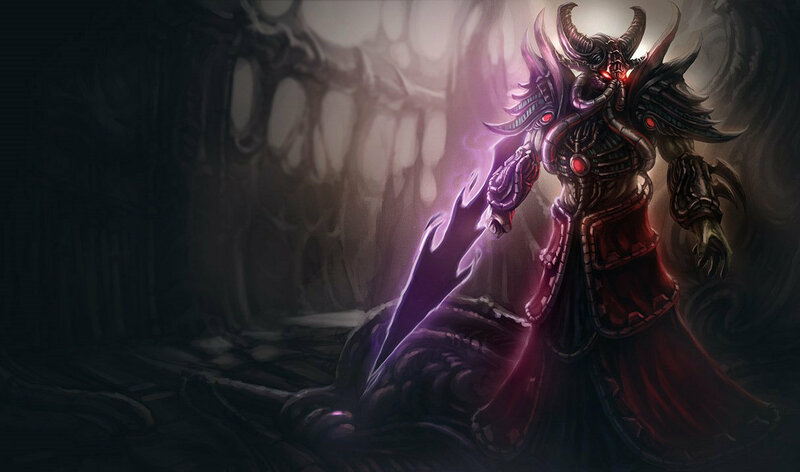 A widely traveled Shuriman guide and adventurer, he had chosen to raise a family among the peaceful southern tribes—until the day his village was consumed by the Void. 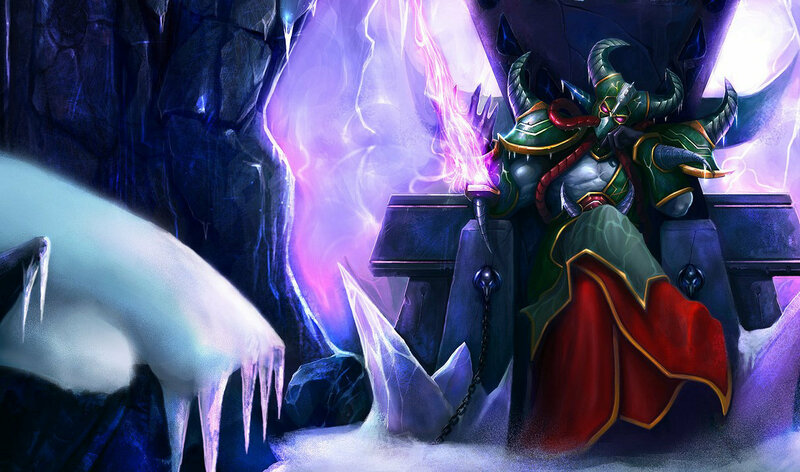 He vowed vengeance, combining a number of arcane artifacts and forbidden technologies for the struggle ahead. 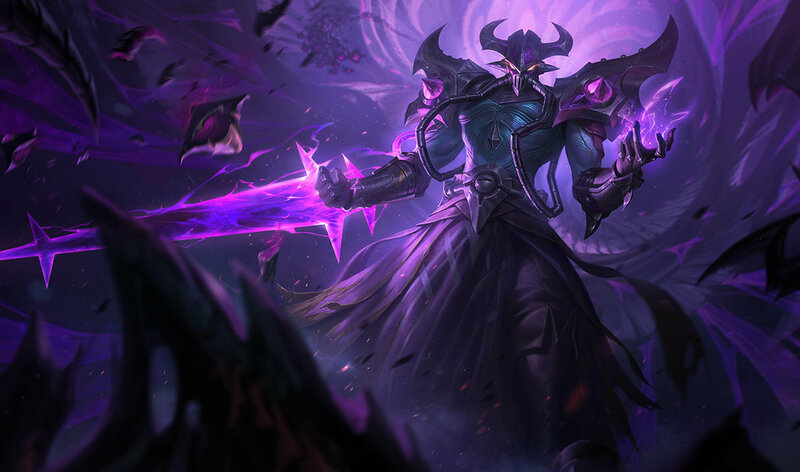 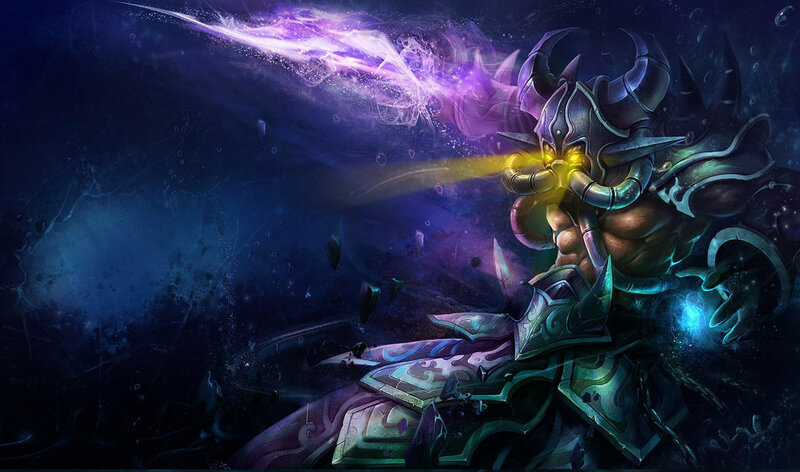 Finally, Kassadin set out for the wastelands of Icathia, ready to face any monstrous Void-construct in his search for their self-proclaimed prophet, Malzahar.